For everything hyperscale, there’s Exos™ X— the most powerful way to access the datasphere and harness the full potential of the Cloud. 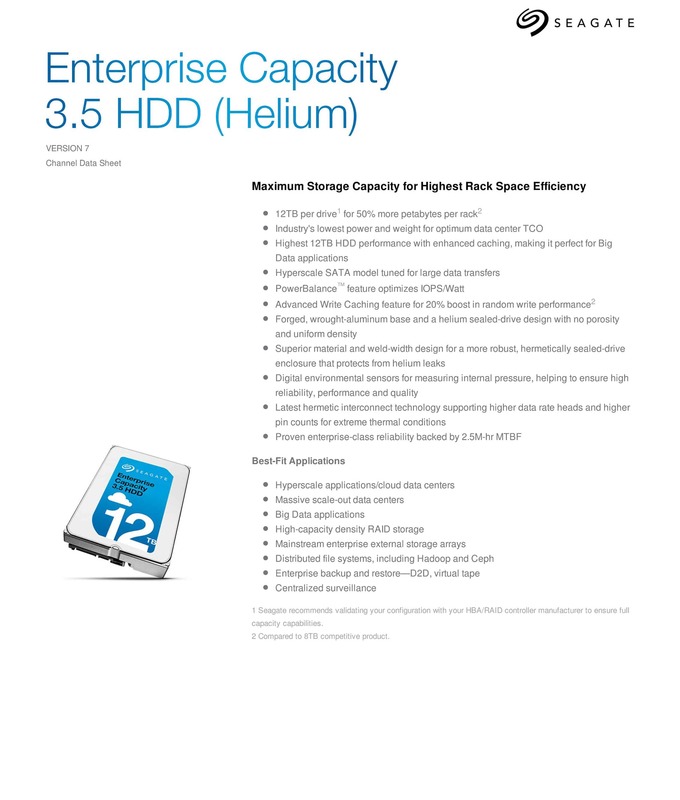 The Most Scalable Drives In The Datasphere. For everything hyperscale, there’s Exos™ X— the most powerful way to access the datasphere and harness the full potential of the Cloud. 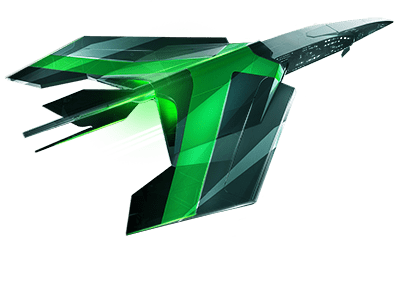 Exos X12 and Exos X10 enterprise hard drives integrate the latest technology in support of a scalable, secure and reliable cloud data center. * Specifically designed to work in highly scalable environments requiring low power consumption and weight, Exos X series hard drives perform consistently while scaling to meet the stringent TCO requirements of most cloud-based data centers. 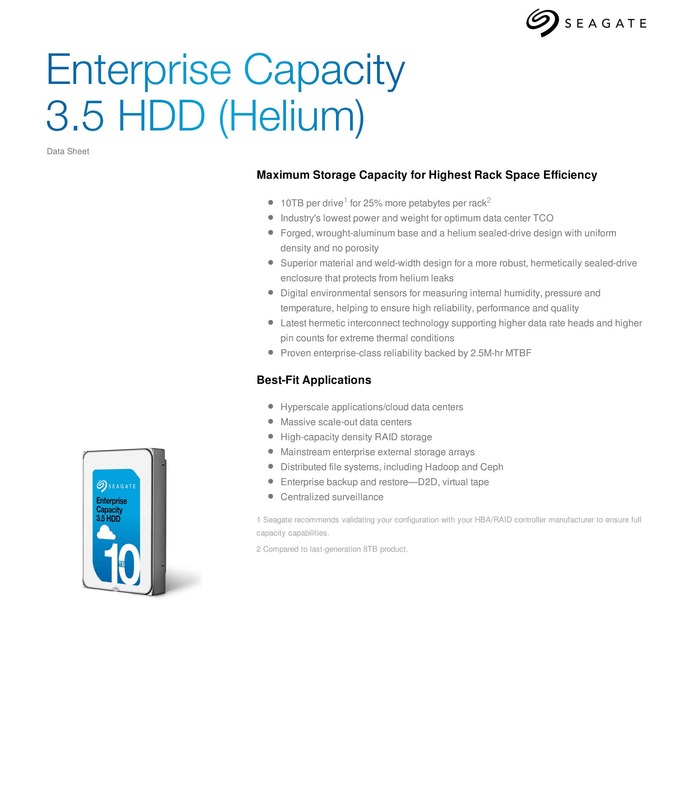 The Exos X10 enterprise hard drives support up to 10 TB per drive, providing 25% more petabytes per rack. 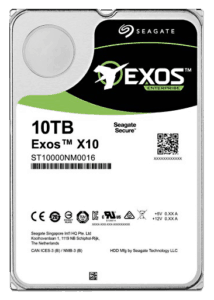 Exos X10 drives offer the industry's highest 10 TB hard drive performance with advanced write caching, making it perfect for OLTP, Hadoop, Ceph and HPC applications. 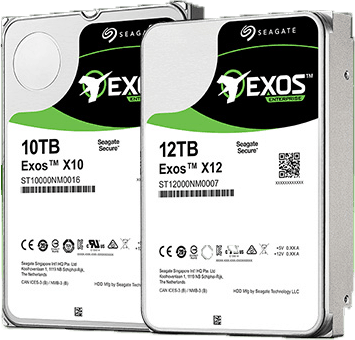 The Seagate Exos X12 ST12000NM0007 hard drive is a 12TB secured, high-capacity, high-performance industry HDD optimized for demanding hyperscale services, cloud data facilities, big data analytics, high density RAID, external storage arrays, distributed file systems enterprise backup and centralized surveillance. 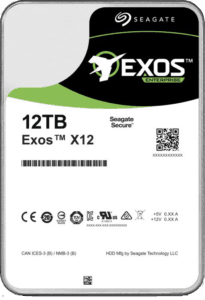 The Exos X12 enterprise hard drive has 12TB per drive, permitting more petabytes per rack. The ST12000NM0007's high storage density allows cutting-edge technology and supreme benefits to assist catalyze the datasphere, enabling data center architects and IT specialists to produce trusted operation, rock-solid endurability, ironclad security and low TCO for stressful 24x7 operations.